We are so close to finishing this record and it sounds real good too! I am proud of this effort! Stay tuned! 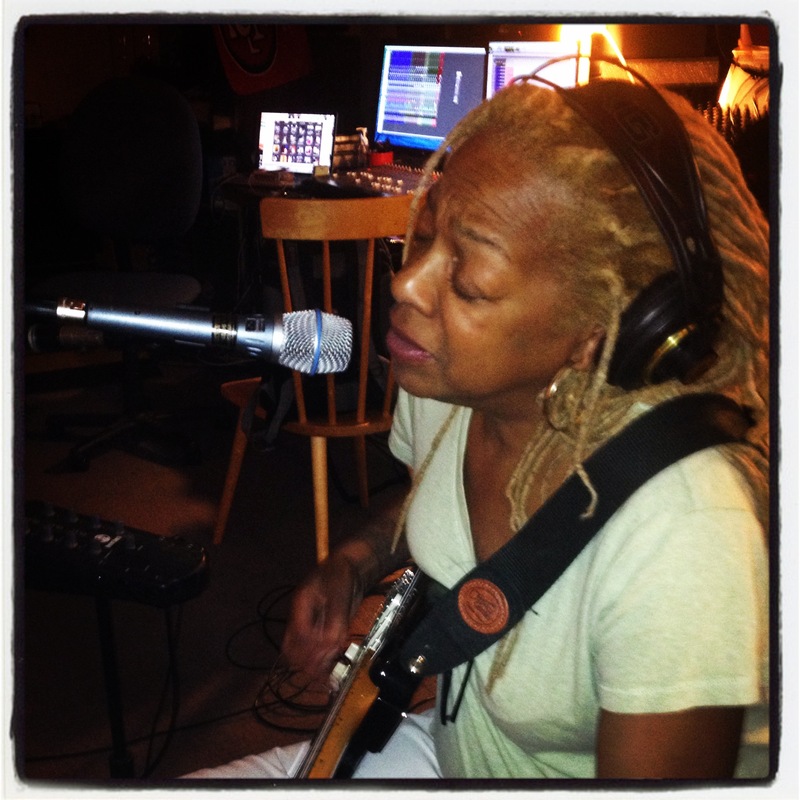 Recording Pat Wilder ~ ALIVE!